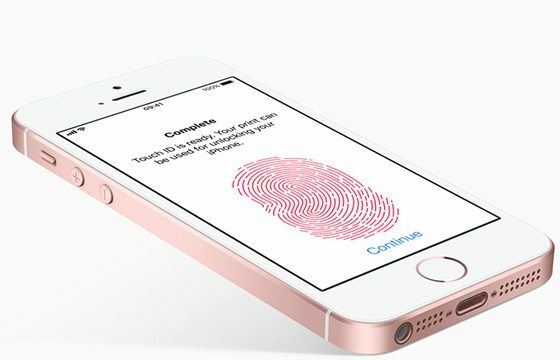 (Unlocked) Free Phones - No Contracts, SIM Free Mobile Phones! Xpango provide free phones as part our our unique reward system. Earn Xpango Points through the website or random giveaways. Once you have enough points you can unlock your free mobile phones. 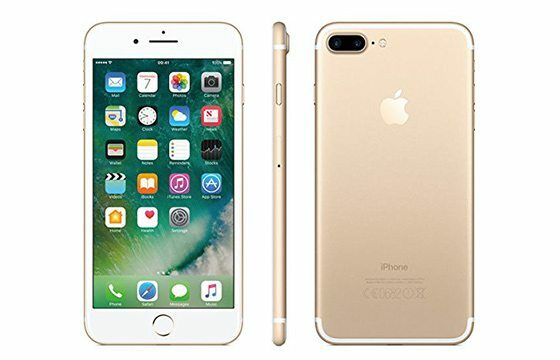 Our most popular phones include Samsung, Google, iPhone, iPhone 7 Plus, iPhone SE and iPhone 7. You aren’t dreaming. 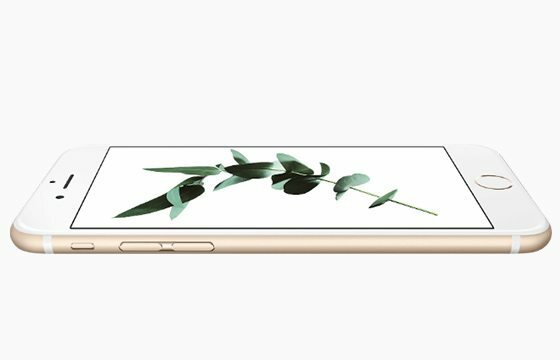 You can get free phones using Xpango. We are not a mobile phone provider so these are not contract phones and any phone we send you will be completely unlocked and ready for you to use with any carrier in your country. 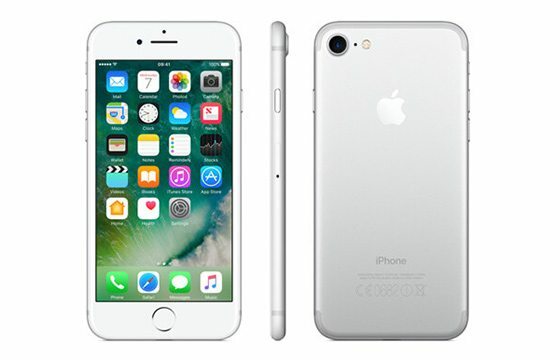 Our most popular free mobile phones include the iPhone and various others including Samsung, LG and Google. To get yourself a free phone all you have to do is collect Xpango Points using our website. Xpango is a great reward platform that rewards you for your time an effort. Once you have enough Xpango Points simply choose the phone you want and we will send it to you priority shipping (free!) anywhere in the world. How to get free Phones? No contracts or requirements for you to purchase anything. Xpango is a rewards website that gives users free phones in exchange for Xpango Points. To get Xpango Points you can take part in Xpango missions which will be anything from interacting with adverts to signing up for some cool stuff. 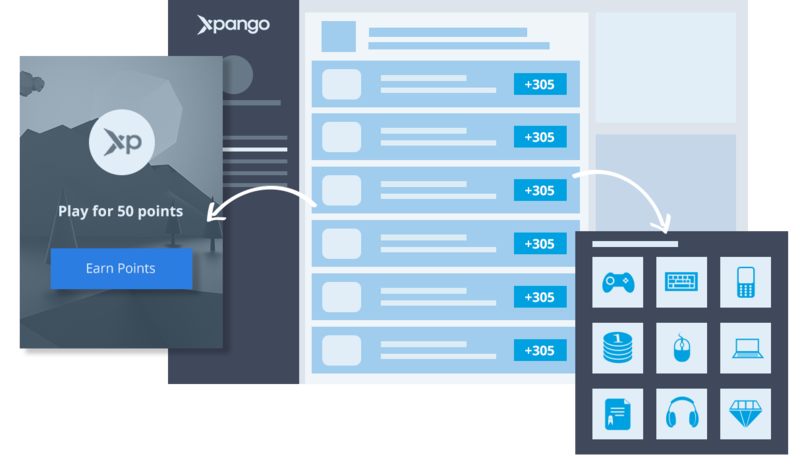 Other ways to earn Xpango Points include inviting your friends for unique referral bonuses or clicking the daily “Collect” button!